Are you planning to lease a commercial property for your business and need help with the commercial lease? Wright Justice can help. Our Commercial Lease Department offers expert advice and guidance on all commercial lease matters. We have a dedicated Commercial Department to advise clients on all matters related to the commercial lease. 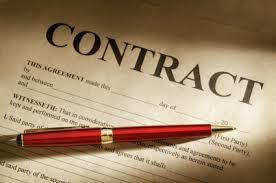 We have an excellent track record in resolving commercial lease matters.